A lot of my Indian friends are having trouble trying to find a Hindi input tool or other Indian language input tools for Windows 10 PC that actually work. 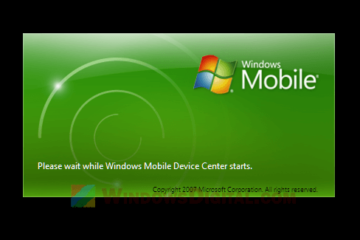 It used to be very simple back in Windows 8, Windows 7 and their predecessors. There were many Hindi input tools for older versions of Windows OS in which most of them now no longer support Windows 10. 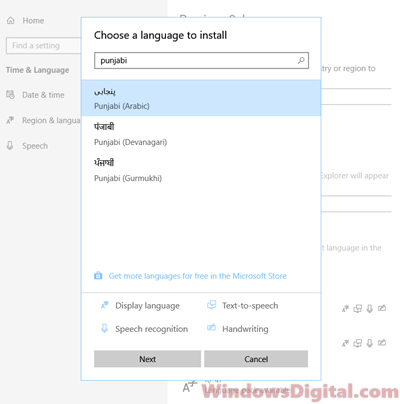 However, instead of keep finding Google Hindi input tools for Windows 10 that won’t work, you can try the alternatives such as the MS Indic language input tools. Here’s how to get it. When Windows 10 was released back in 2015, the Windows input tools for Hindi Indic input languages don’t work as intended for most users. The only choice our fellow Indian friends had was to download Google Input Tools for Windows 10 which used to work like a charm for Hindi Indic inputs. However, Google Hindi Input Tools no longer supports Windows 10 now. Since then, the download link for the Hindi input tools for Windows that used to be in https://www.google.com/intl/en/inputtools/windows/ is now returning 404 error as if it doesn’t exist. 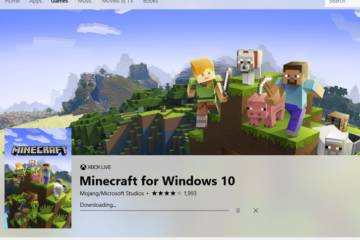 For those who had used the tool in older Windows OS and have tried to find the tool recently, you may already know it’s no longer possible to download it anymore. There were sites offering download for older version of Google Hindi Input Tools for Windows 10. Most of these downloads did work on older updates of Windows, but won’t work on latest Windows 10 versions. It will either cause errors upon using or simply won’t work. Though we highly not recommend doing it, you can, however, risk and try to download and use these tools from external sites. But, always beware of fake downloads and make sure you have an antivirus program defending your PC while installing these tools from external sources. Anyway, we would suggest you to try the Hindi input tool for Windows 10 suggested below first, before you use any of these old Google Hindi input tools from external sources that claim to work in Windows 10. 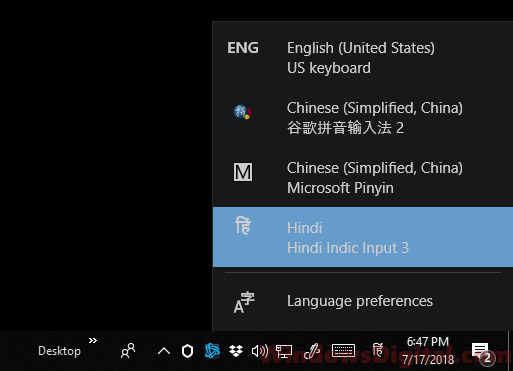 So, what else can we do and what other tools can we try for Hindi Indic input for Windows 10? Since Google Hindi Input Tools for Windows 10 is out of the question now, the next most popular input tools for Hindi Indic input is Microsoft Indic Language Input Tool. To download and use Hindi Indic Input 3 with the help of Microsoft Indic Language Input Tool, follow the steps below. Go to this page by bhashaindia.com. Select and download your desired Indian language for Microsoft Indic Language Input Tool (ILIT). Next, in the same page under Indic Input 3, select an Indian language and download the Windows 8 64 Bit version of it. 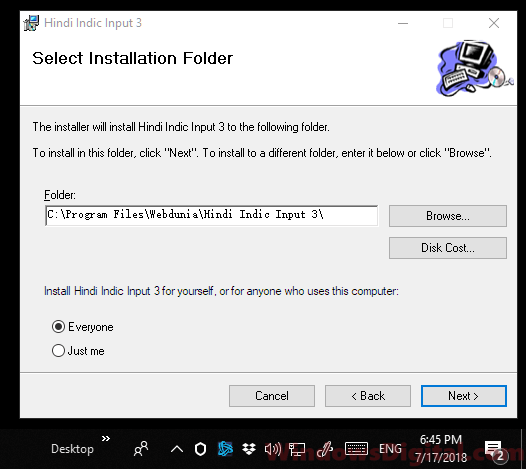 Run the installer for Microsoft Indic Language Input Tool (ILIT) first, then install Indic Input 3 on your Windows 10 PC. 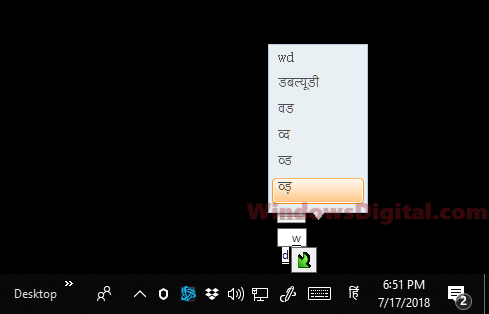 You can now switch your keyboard to the Hindi Indic Input 3 by pressing ALT-Tab or click on the keyboard icon from the taskbar in Windows 10. Indic Input 3 was originally made for Windows 8 and below. 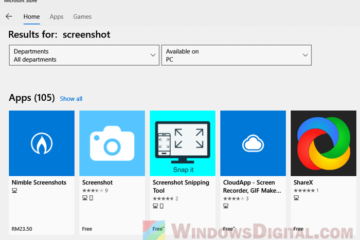 Some users reported that it also works on Windows 10 PC, specifically Windows 10 64 bit version. 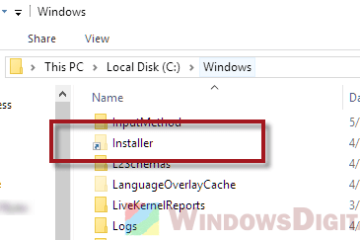 You can also try to install it on your Windows 10 32 bit version, however, it’s not guaranteed to work. You can use it on any software such as in your web browser, Microsoft Word, Excel and other productivity apps. Microsoft Indic Language Input Tool (ILIT) and Indic Input 3 supports the following Indian languages – Hindi, Bengali, Gujarati, Punjabi, Tamil, Kannada, Malayalam, Marathi, Oriya, Telugu, Assamese, Nepali, and Odia input tools. If the Microsoft Hindi input tool for Windows 10 doesn’t work as expected, try to add the language pack to your Windows 10 first. Here’s how to do it. In Windows 10, press Win+i keyboard keys to open Windows Settings. Select Time & language, then from the left pane, select Region & language. On the right, under preferred languages, click on Add a language. Search for, for example, Hindi or Punjabi. Select it from the search result and click Next to install the language pack. 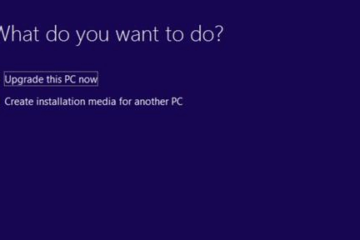 After the installation is completed, restart your computer. Retry downloading and installing the Hindi Input tool for Windows 10 as outlined above and see if it works this time. Let us know if the Hindi input tools for Windows 10 download suggested above works for you, or if you have a better recommendation for our fellow Indian readers. 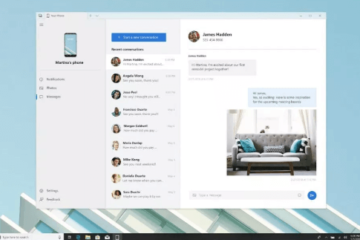 Description for sharing: Google Hindi Input Tools download for Windows 10 PC not working? Here's Hindi Indic input alternative - Microsoft Indic Language Input Tool.